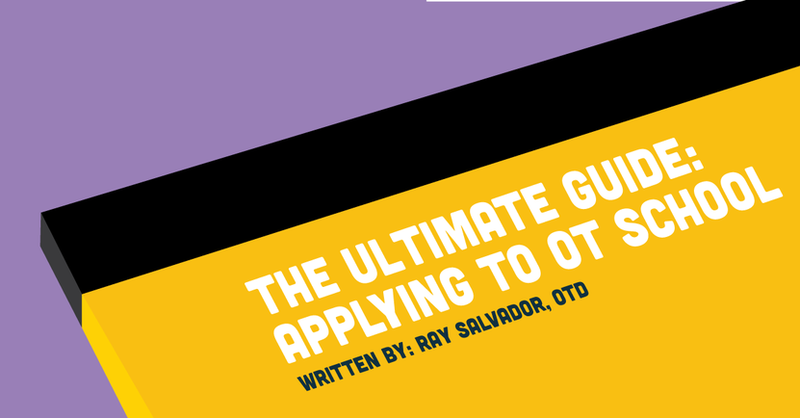 We’ve created an incredible ebook that will be your go-to guide for everything involving applying for occupational therapy school. The application process for occupational therapy school can be daunting, with everything you have to gather and fill out. But don’t panic! You are not alone, and hopefully, this guide helps you breathe and know you can do this! Watch the Google Hangout with the author, or sign in below to keep reading!